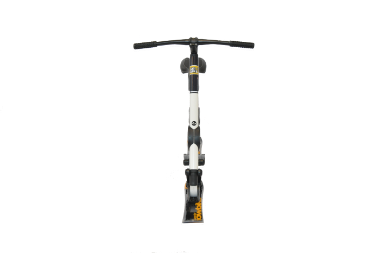 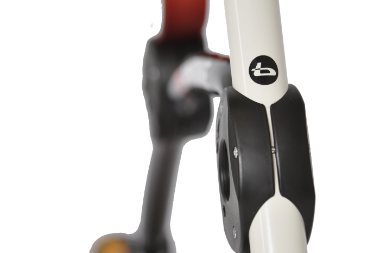 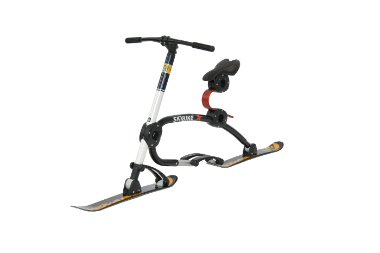 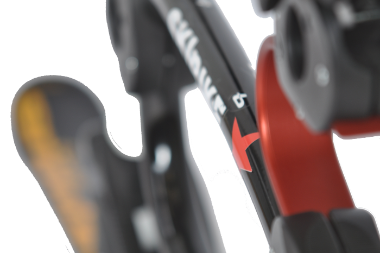 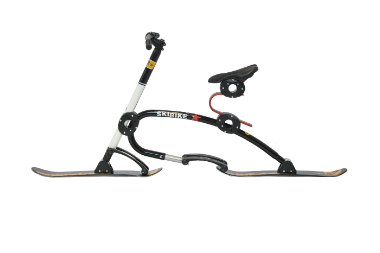 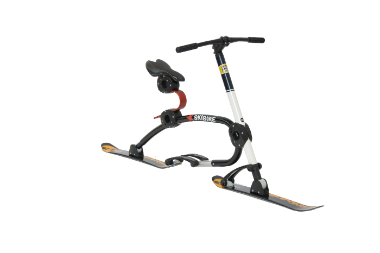 HIKE and BIKE the all new B6 is designed to be ridden without foot skis on easy slopes. 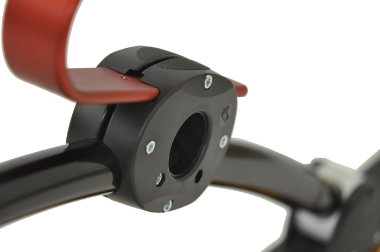 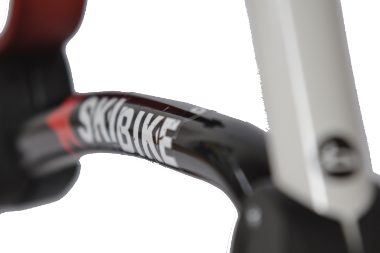 The ultra light weight bikes comes in our new UNISIZE design and supports riders from 150-190 cm body size. 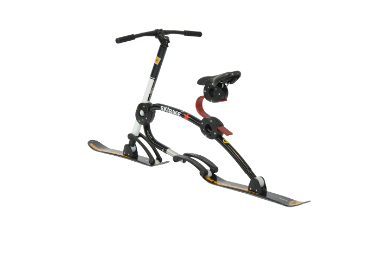 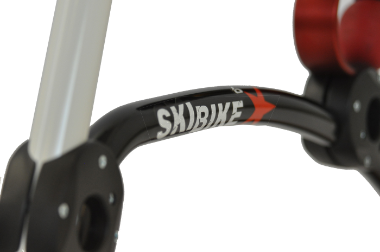 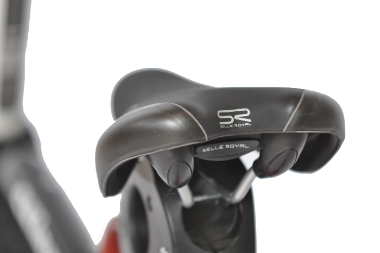 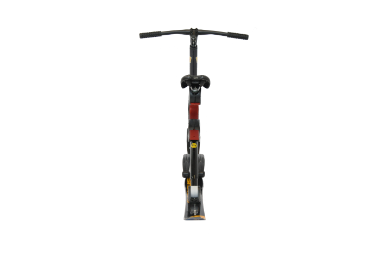 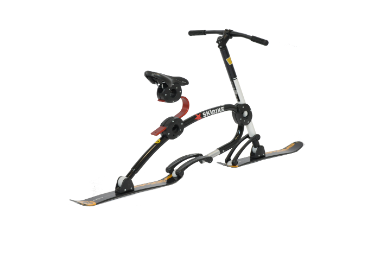 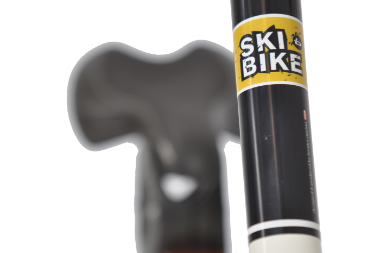 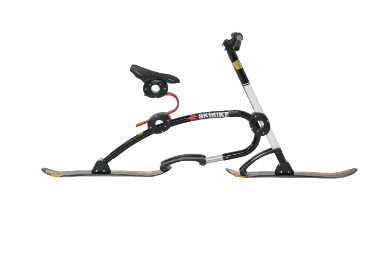 For advanced riding it can be upgraded with footski and soft saddle.